MainamaGames company is ready to present you a new game. Meet Coolygangs 2! 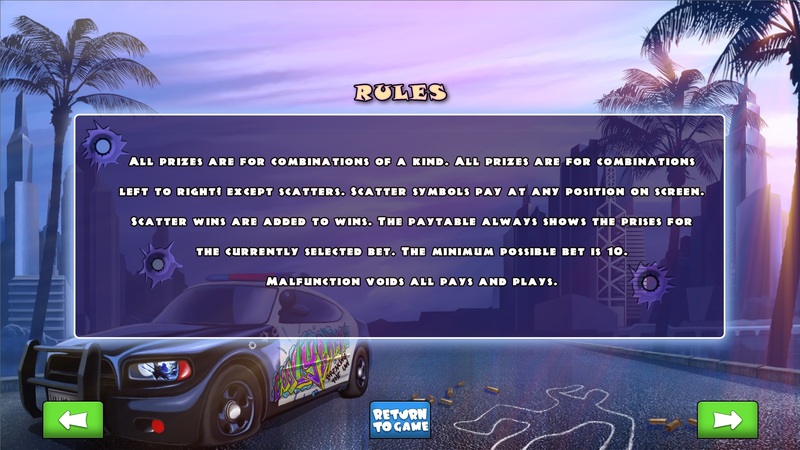 It is very risky to communicate with the Mafia but not this time. Now charming mafia will help you to spend time not only with pleasure but also with profit. Get ready! 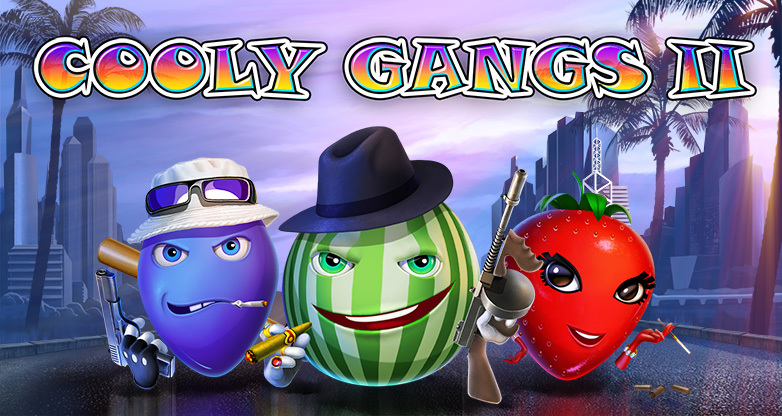 Fruit gang is ready to win your love. 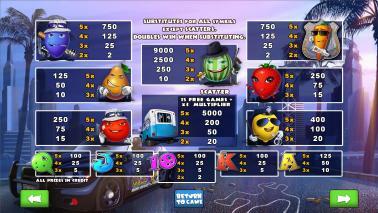 Elegant video slot will appeal to everyone who appreciates the quality. 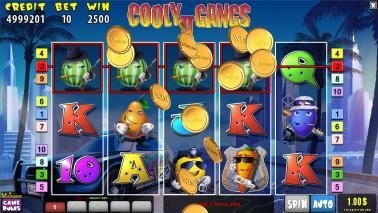 Coolygangs 2 is a classic of the genre. Traditional 5 reels and 10 paylines, combinations are paid from left to right starting from the leftmost reel. A winning combination consists of 3, 4 or 5 identical symbols dropped in a row. And in the case of Carrot, Plum or Ten only two symbols are enough. Watermelon is Wild and substitutes all symbols except for the scatter. When substituting Watermelon doubles win on a line where it’s located! 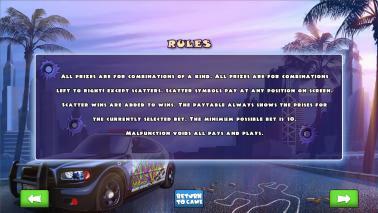 A scatter - police car - will help to earn even more prizes. When 2 or more of these symbols dropped at the same time, you win. 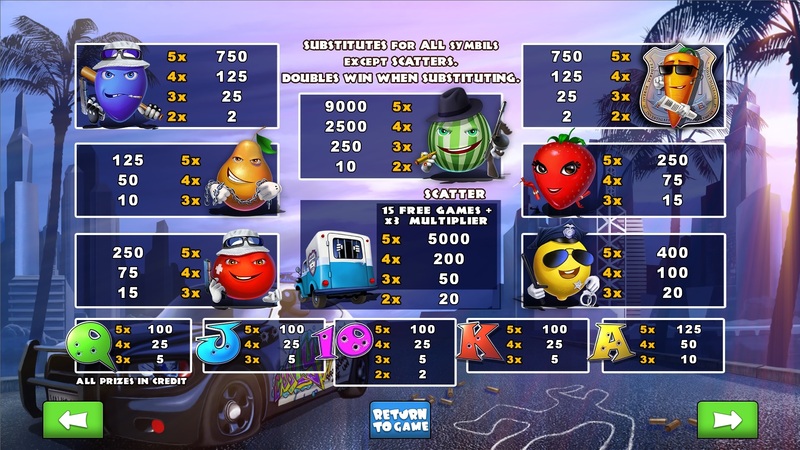 In addition, 3, 4 or 5 scatters trigger the bonus game. 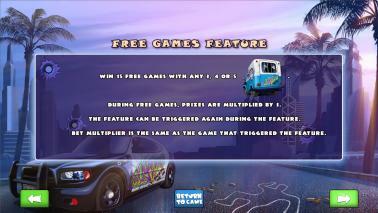 You get 15 free spins. And that is not all! During the bonus all payments are tripled. Would you like to know the formula of good mood? There is nothing easier! Take the new video slot from MainamaGames, play, get your winnings – and you're done! 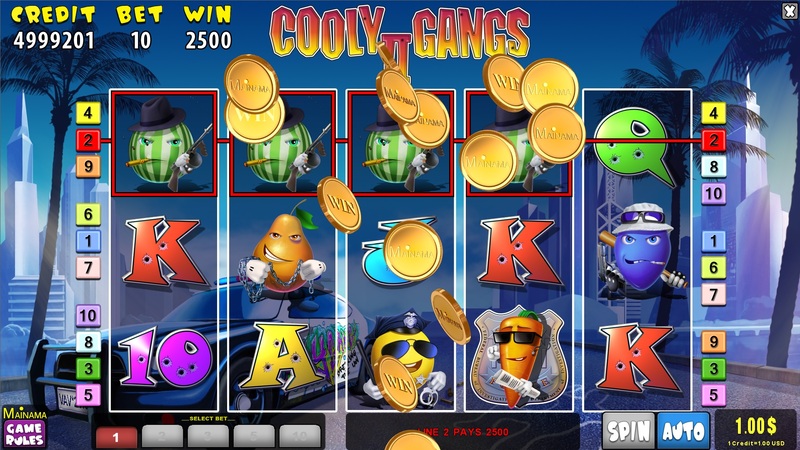 Touch luck by playing Coolygangs 2! MainamaGames company is ready to present a new game to your attention. Meet Coolygangs 2!